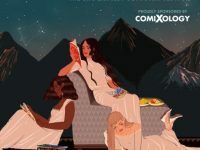 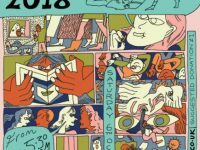 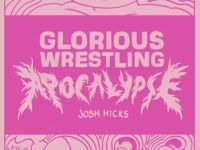 Thought Bubble 2018: Small Press Titles releasing at the years event! 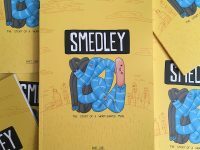 “You can never have too many poo-related jokes” Todd Oliver talks Smedley, Boxes and bodily humour! 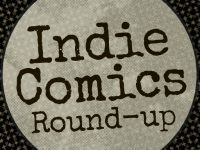 “You can never have too many poo-related jokes” we catch up with Todd Oliver to talk Smedley, Boxes and bodily humour in comics!